Having a straight and healthy smile helps teens and adults build confidence, greet the world openly, and express themselves authentically. Improvements in orthodontic techniques over the years are enabling patients to more easily reach their dental goals. Dr. Ashley Huong Ho provides complete dental care, including quality orthodontics in Hercules, CA. Advanced technology and expertise in dentistry allow her to offer several services to help patients achieve a straighter smile. This combination ensures you or your loved one receive excellent results in a shorter amount of time. We offer a choice of traditional metal or discreet clear and tooth-colored brackets for most patients. Each is made with precision and designed to gently and effectively move misaligned teeth into their proper positions. Dr. Ho considers every aspect of her patients’ smiles and develops treatment plans that maximize the benefits of receiving orthodontic treatment in Hercules. Dr. Ho also offers early orthodontic intervention for younger children found to have existing issues or problems that are emerging. This can include teeth that are beginning to crowd, coming in at an angle or growing in too fast for their young jaw to accommodate. 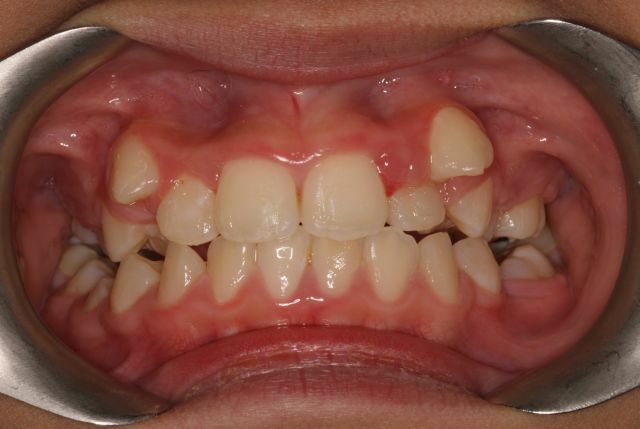 With early intervention or phase one orthodontics, these concerns can be addressed while the jaw is still flexible and responsive to the procedures. Children who receive this treatment generally have an easier and shorter course of treatment as teens. In some cases, early intervention is sufficient to correct an emerging issue with no future treatment necessary. Our advanced technology is designed to improve outcomes. The team of dental professional at our practice is highly skilled in its use as well as in employing innovative techniques that are modified to meet the unique needs of each of her patients. Dr. Ho performs thorough examinations and uses our digital imaging and computer-assisted 3D design to obtain a clear picture of your dental structure. She carefully plans the proper approach to reposition misaligned, crowded, or gapped teeth and provide you with a straight new smile. We also offer same-day service for retainers and work hard to make receiving braces at our Hercules practice positive and rewarding. If you would like more information about our orthodontic services, please give our office a call! We want to make you smile!